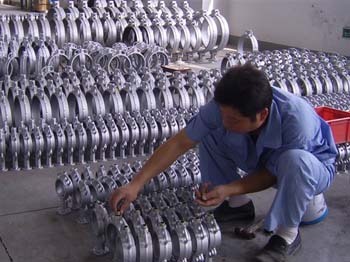 Butterfly valve Service- Free OEM Production.Small MOQ.24hours Online service. Choosing the right valve can be complicated when so many manufacturers claim to be solution providers, partners, control experts, design engineers, global leaders. 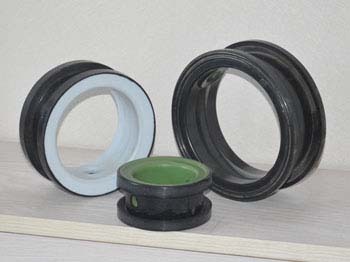 So, what differentiates POV from other valve manufacturers? Why POV? 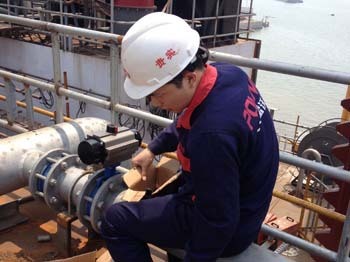 The answer starts with our mission & purpose—to provide the very best service butterfly valve in the world—and experienced through our proven process. 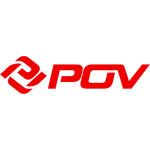 The root of the POV difference is in our proven process. This cycle of expertise, support, industry knowledge and desire to innovate is repeated year after year. Industry Knowledge: We employ tenured industry experts and engineers with extensive field experience who understand your process and application. 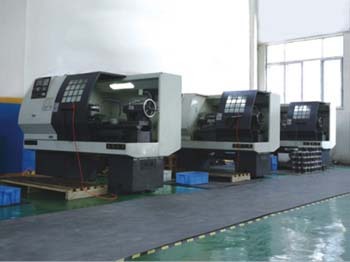 Innovation & Design: Our history of partnering with plant and process engineers of end users results in application specific designs. 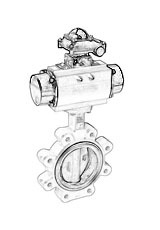 You can now feel confident that you're making the right decision when choosing a valve. Quality: Our commitment to quality is ingrained in our culture and permeates through the entire organization. From start to finish, quality is non-negotiable. 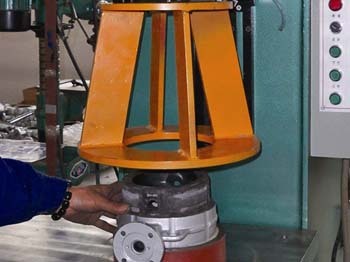 Value: Our philosophy is to design our valves for longevity so you have less downtime and the lowest cost of ownership. 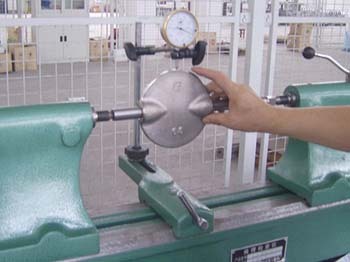 Safety: Designed and tested POV valves offer the lowest risk. PERFORMANCE GUARANTEE. Because of the POV proven process and the benefits it yields, we are able to offer a PERFORMANCE GUARANTEE. Throughout POV’ history, we have had the desire to innovate.